A memorial plaque has been unveiled in Berkeley, California to commemorate the students who died in a balcony collapse there in 2015. Five of the students were from Dublin, while another was from the US. 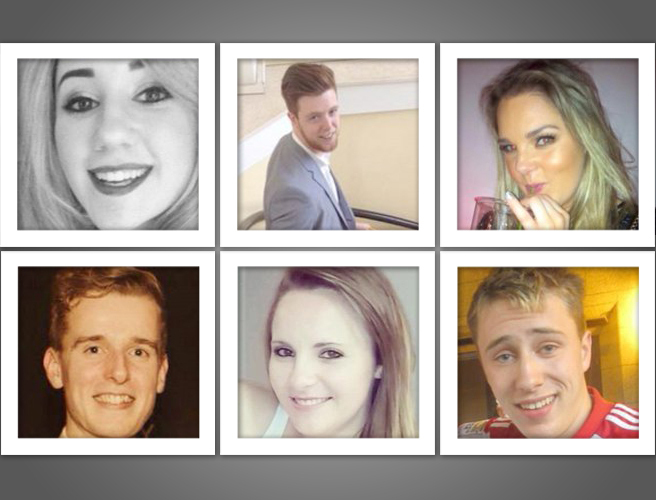 Olivia Burke, Eoghan Culligan, Lorcán Miller, Niccolai Schuster, Eimear Walsh and Ashley Donohoe lost their lives when the balcony collapsed in the early hours of June 16th 2015. The plaque, which lists all their names and includes a quote from James Joyce, has been erected near the site of the tragedy. A special ceremony was held yesterday to remember them, which was attended by family members and Ireland's ambassador to the USA Dan Mulhall. 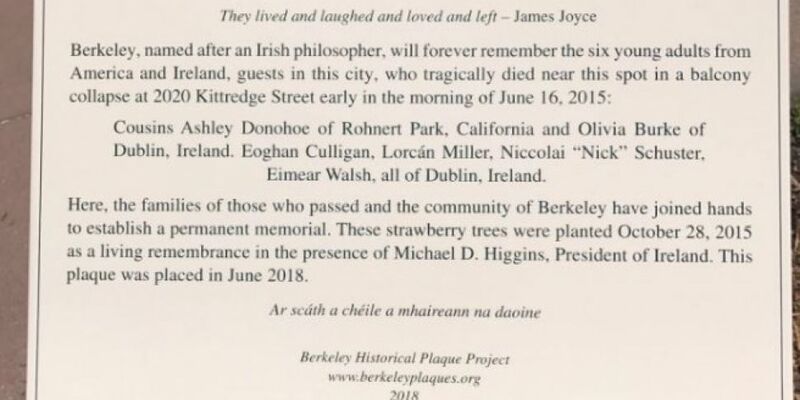 Speaking at the event, Ambassador Mulhall said: "The Berkeley balcony collapse of June 2015 was a terrible tragedy and one which had an enormous effect on Ireland. "The depth of grief, shock and sorrow was immense - six young lives so tragically and prematurely ended and serious injury inflicted on so many. 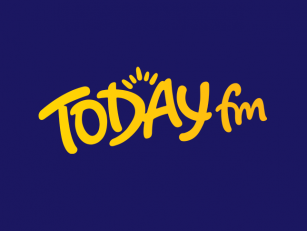 "I would like to pay tribute to the first responders, medical staff and our wonderful Irish community who provided such fulsome support for everyone affected, especially the young people and the families directly involved".